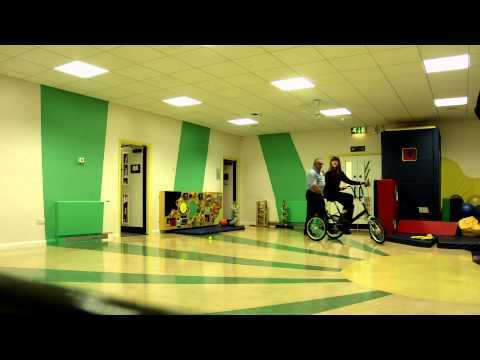 This is a cool video- show it to all students whether or not they use a wheelchair. This is a visually clear film, it would be a useful illustration to support a training session. 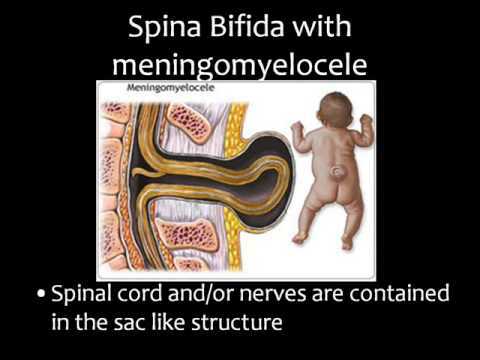 Good 4 minute film clip conveying the key facts about Spina Bifida. You may want to turn the sound down a little. Film showing Abigail Branson who is an amazing swimmer who has Spina Bifida.